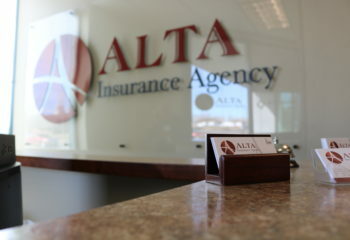 Alta insurance is a locally owned agency with locations in both Idaho Falls & Twin Falls. 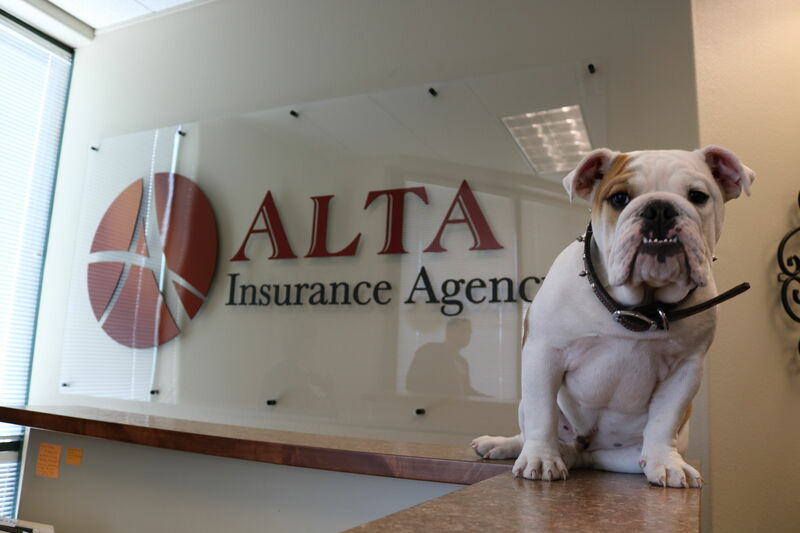 Alta Insurance understands that an Ag. Business owner is a caretaker, they work all day in the field, they’re up all night during harvest season, they’re strong, and they don’t cut corners. 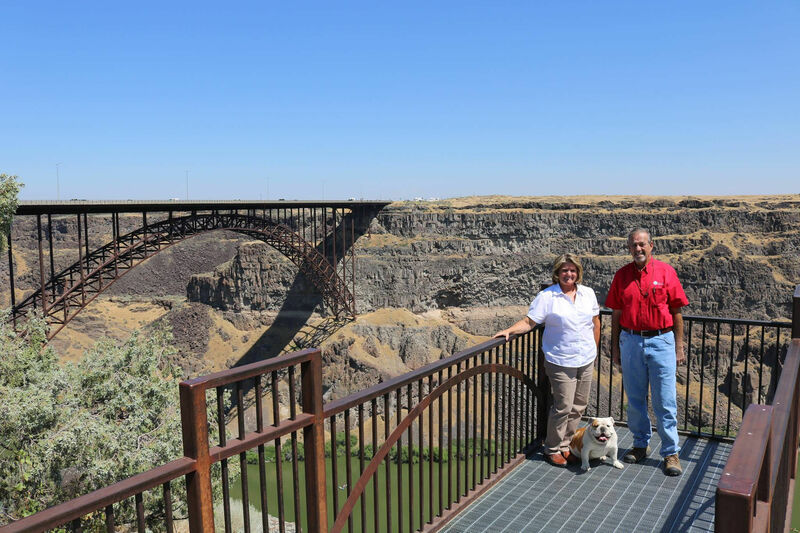 They are the back bone of our country….